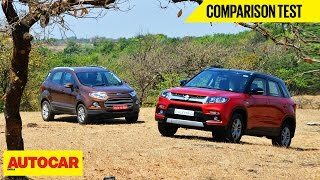 This is Maruti's first ever attempt in the compact SUV space and promises to impress in most areas. The car will come with a 1.3-litre DDiS diesel engine and plenty of features. Here is our video review. 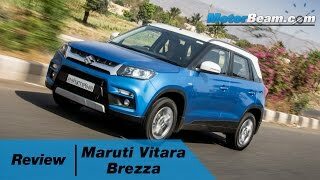 Maruti Vitara Brezza comes in a total of seven variants: LDI, LDI (O), VDI, VDI (O), ZDI, ZDI+ and ZDI+ Dual Tone. 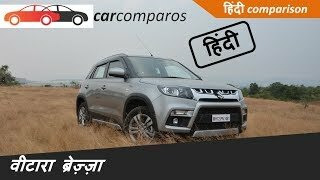 The SUV is priced in a price domain of Rs. 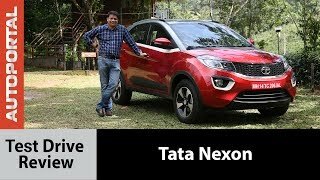 7.19-9.88 Lakhs (Ex. Showroom, Delhi). 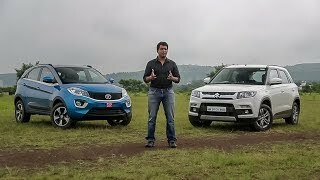 The micro-SUV has an ARAI Specified mileage of 24.30kmpl, which is turning out to be its biggest USP, besides the belligerent pricing due to 98 percent of localization. 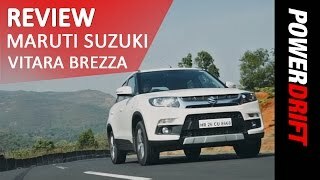 It is sold via the regular Maruti dealerships unlike Baleno, which is retailed via NEXA range of premium dealer outlets. 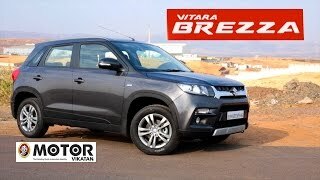 There is huge advance booking for the Vitara Brezza and the general waiting period is around 4-5 months, depending upon the place, variant and color. 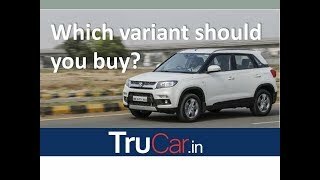 Maruti is offering three accessory packages with this product to further customize the SUV as per one's convenience and taste. 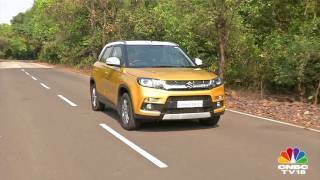 You would also find the first-in-segment Apple CarPlay infotainment system in the Vitara Brezza. 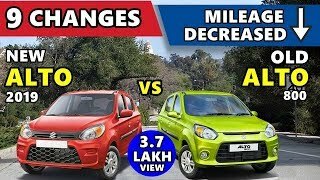 Visit autoportal.com/ to know more about different cars, their reviews, price, comparisons and much more. 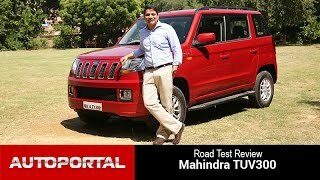 I expect some sporty test as it is a compact SUV. 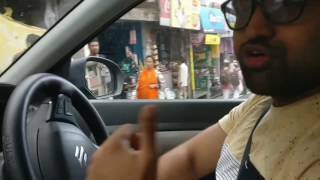 Please suggest me the website to buy a 5D Floor mats for my car? 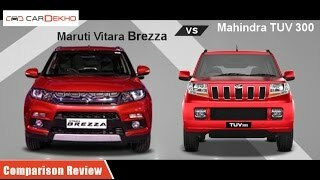 Y do Maruti uses same engine in all the cars? 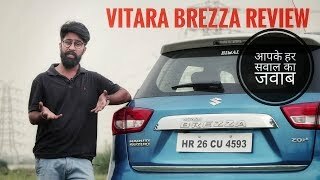 Also is diesel Suzuki vitara brezza is better or the Petrol version of it ? 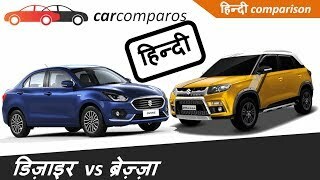 Does the engine of diesel car make lot of noise which driver will also find it difficult to withstand ? Say something on this. 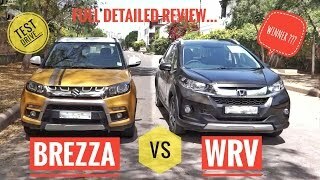 Tell me which car has more power to overtake the front running vehicle on the road suzuki vitara Brezza or Honda WRV . Just explain in detail. Can we expect bereza in petrol this year.. Does it have rear vent ac. Nowhere he had mentioned. 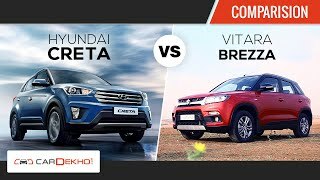 What will happen if 1.5lt Ford diesel motor is fitted to Vitara Breza?? 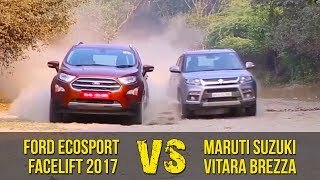 Out of Ford ecosport and Vitara breeza which is better suv ? 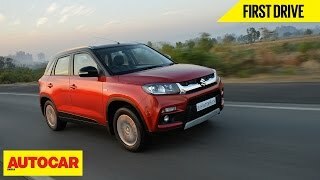 Vitara Brezza is car of the year of 2017. 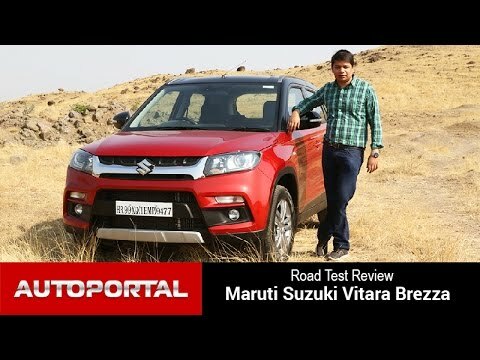 Maruti Suzuki done a great job. Micro Hybrid function is available in brezza, baleno and eco-sport ?? 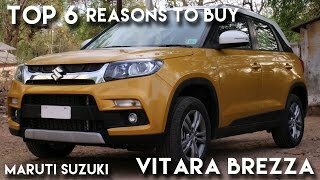 Top 6 reasons to buy Maruti Suzuki Vitara Brezza ! !